BIN: Mount Zion, a site of great importance to the Jewish people, is almost entirely owned by the Vatican. It happens to also be a focal point of a political battle being fought, oddly enough, underground. Harry Moskoff is an executive producer and writer of The A.R.K. Report, an account of his research into the location of the lost Ark of the Covenant. Moskoff is a devout Jew who uses archaeology to investigate his Biblical theories and is preparing to film a documentary that will investigate what lies below some of Jerusalem’s holiest sites. When he launched his investigation, Moskoff was shocked to find resistance from nongovernmental organizations (NGOs) that tried to prevent him from accessing the site. 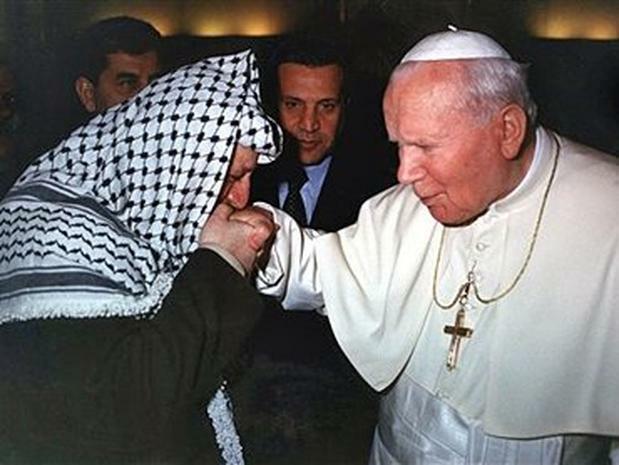 It was the Pope’s implicit recognition of Islamic hegemony. It was taken to mean that Islam and Christianity superseded Judaism and have the right to “inherit” its holy places. 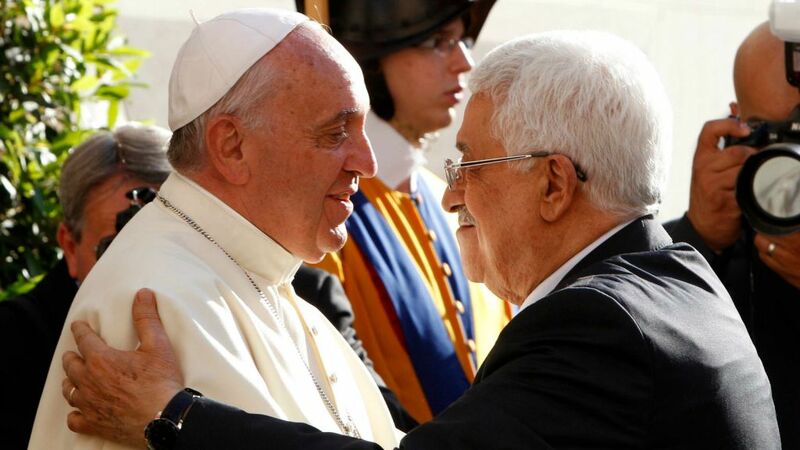 On June 26th, 2015 – the Vatican signed its first treaty with the “State of Palestine”. 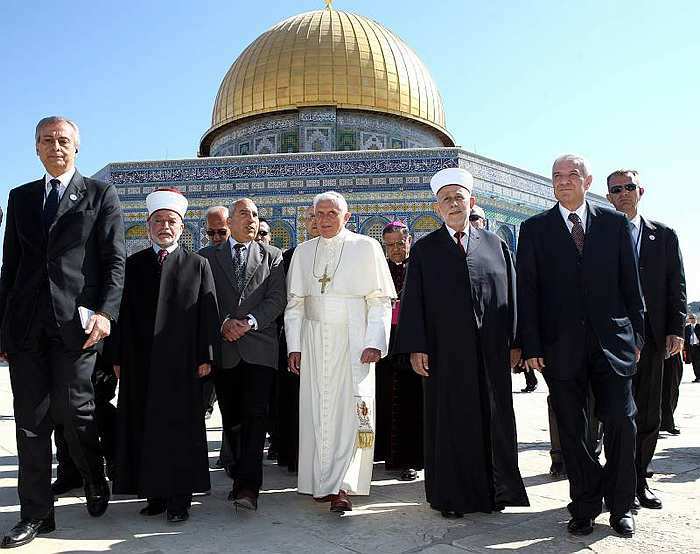 Since then, the Vatican has taken a stance as the ally of the heads of the Palestinian Authority in the place most holy to the Jewish people. 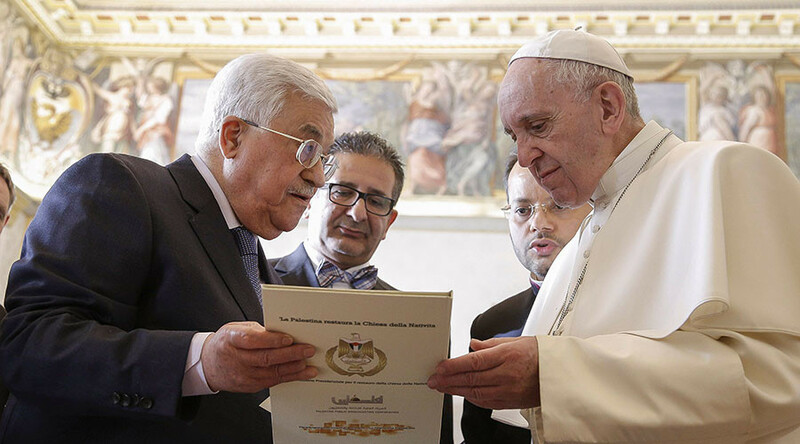 January 14, 2017 – The first Palestinian embassy on European soil was open at the Vatican, on the eve of the 70 nation Paris peace talks. So the Vatican supports Arab terrorists in order to fulfill its desire to control Jerusalem’s most important site: the Temple Mount. A cup of drunkenness (Zechariah 12:3) indeed.